Modals REV A, REV B, REV C, REV D, REV E, REV P1, REV P2, 00, 01, 02 are they all compatible with each other? Yes! They are different board modals, but they are compatible! We will ship you a randomly selected model. Please leave a message if you wish to receive a specific modal, thank you! Additional information (Main Controller IC, PCB Label) doesn't match, does it matter ? Is this PCB compatible with my HDD ? We cannot list all HDD models compatible with all PCBs. 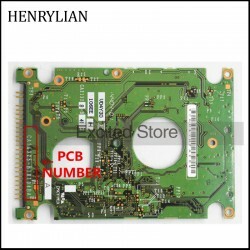 To find the matching HDD PCB you can unscrew your HDD and find the correct "PCB number". 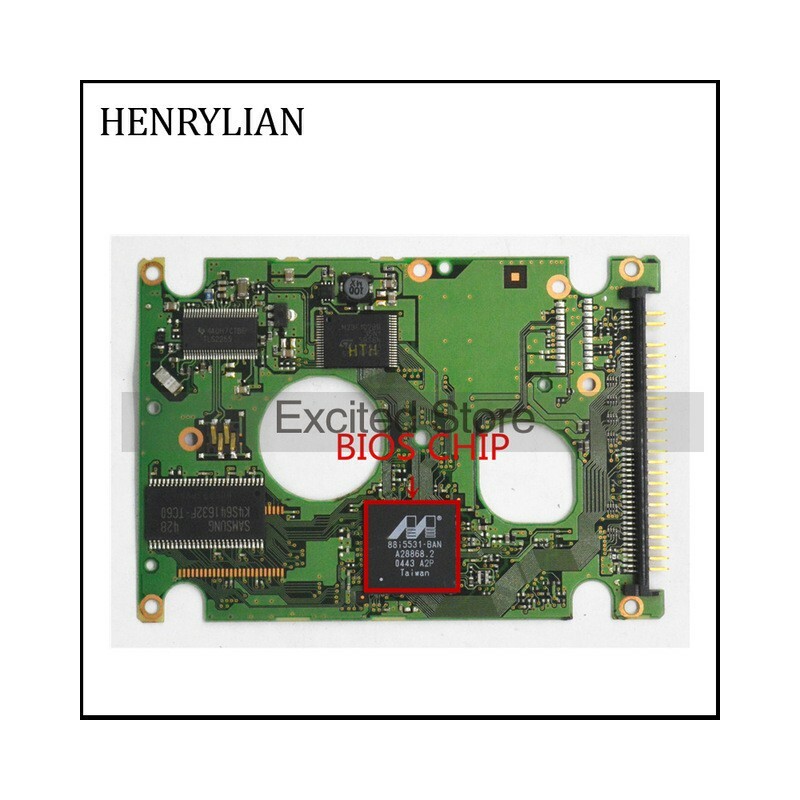 In general a Hard Disk PCB is compatible a whole family of hard drives with different capacities : 20G, 30G, 40G, 60G, 80G, 120G, 160G, 200G, 250G, 300G, 320G, 400G, 500G, 750G, 1TB, 1.5TB, 2TB, 3TB, 4TB. In most cases, you should transfer the BIOS before you swap hard drive PCB, in order to make the replacement board compatible with your HDD. See services below.Transfer possible by Flashing and/or Soldering. Hard drive failures are not always caused by PCB failure. We cannot guarantee your drive will be repaired by replacing the hard drive PCB.